August 30, 2017: Gukje News (Korea). Coverage of the Asian Open and upcoming world championship in Japan. August 11, 2017: Grappling Cenrtral Podcast. 2017 World Veteran’s Team Member Javier Palomo sits in! April 11, 2017: Grapopling Central Podcast. USACW Co-Founder and Head Coach sits in on the podcast for a second time, talking Combat Wrestling, grappling and film! October 26, 2016: Combat Wrestling Press from Hungary. October 6, 2016: Grappling Central Podcast. 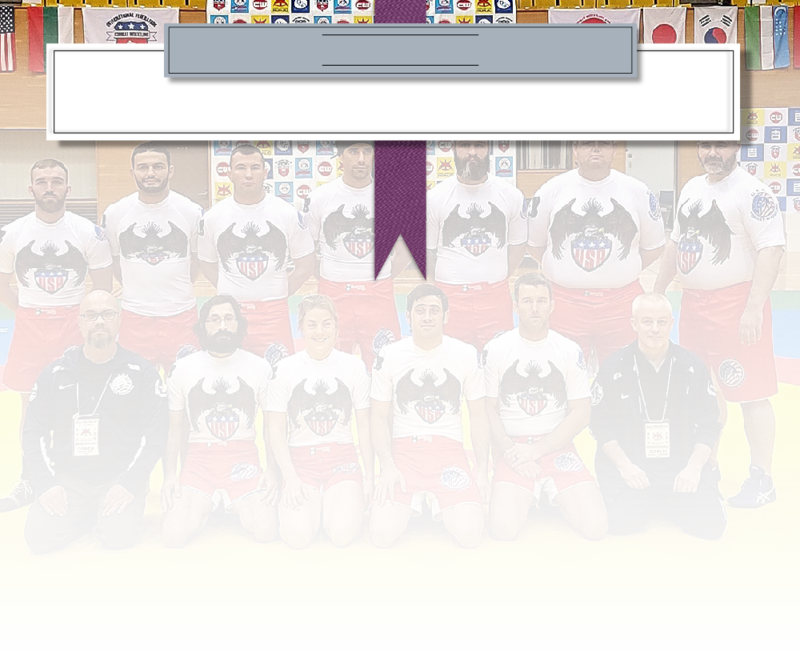 USACW Co-Founder and Head Coach sits in to talk about grappling, and more! September 1, 2015: No Holds Barred with Eddie Goldman. Stephen Koepfer on the Inaugural Worlds and the future of Combat Wrestling. August 30, 2015: BJJ Eastern Europe. Combat Wrestling Championships in Bulgaria: Results & Highlights. March 22, 2015: MMA Mania. By Mike Stets. Combat Wrestling World Championships set for August 22nd in Varna, Bulgaria. January 22, 2015: BJJEE article about FICW - Combat Wrestling: The Ultimate Grappling Tournament Format? November 2, 2014: Yogadome - Report from the Combat Wrestling Open in Sofia Open. March 21, 2015: Proud Sponsors of North American Combat Wrestling. U.S. Team Trials on April 11th. Canada on May 23rd.